Of all the legal disputes you might expect to see laid bare on Netflix, I wouldn’t have tagged one that centers on alleged manipulation of the Commerce Department’s administrative review process. And now, there's a new twist in the case. 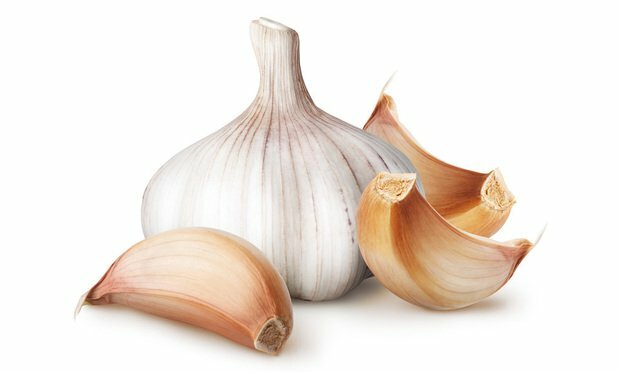 Ah garlic, the “stinking rose,” beloved for centuries by peasants and kings (Fun fact: well-preserved cloves of garlic were found in King Tut’s tomb). And you can buy it today at practically any supermarket for about 50 cents a head. It’s a feel-good ending to a complicated story stemming from corruption in the Central Asian nation.